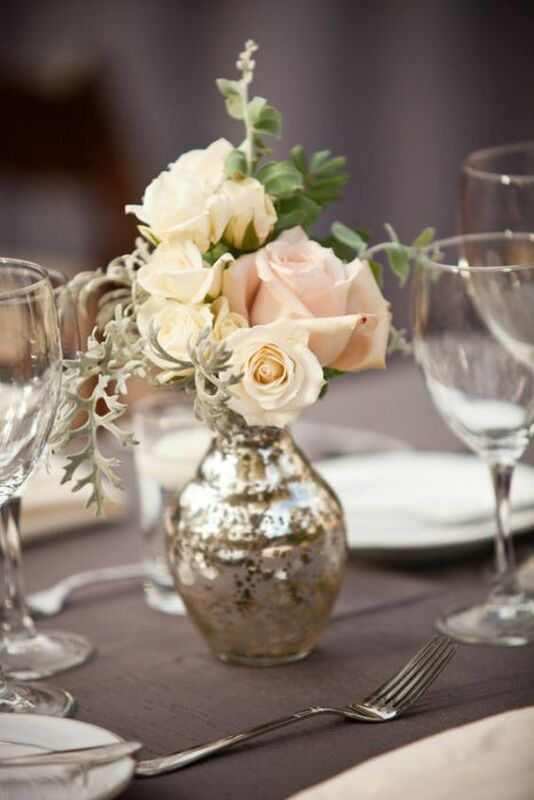 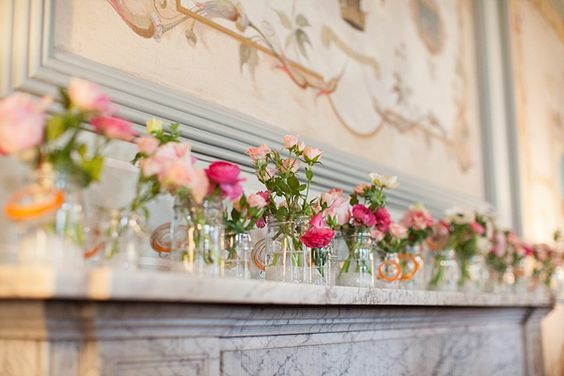 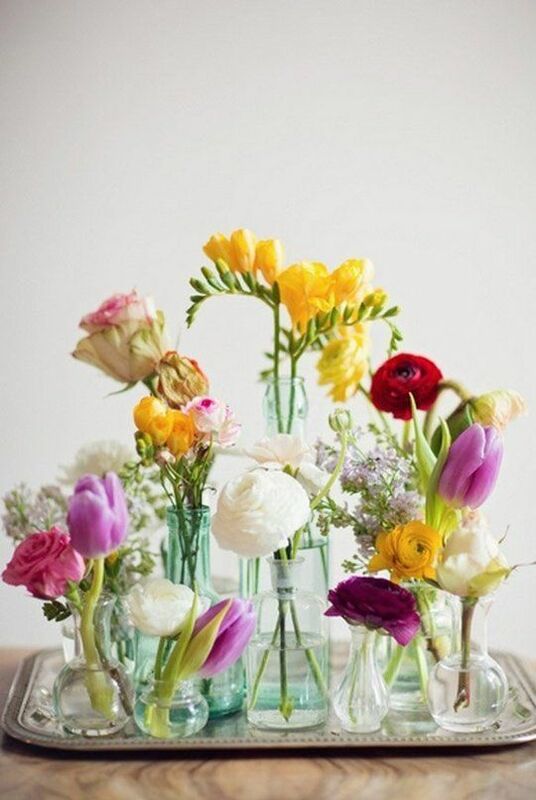 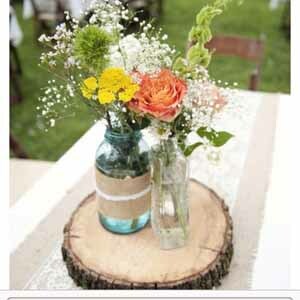 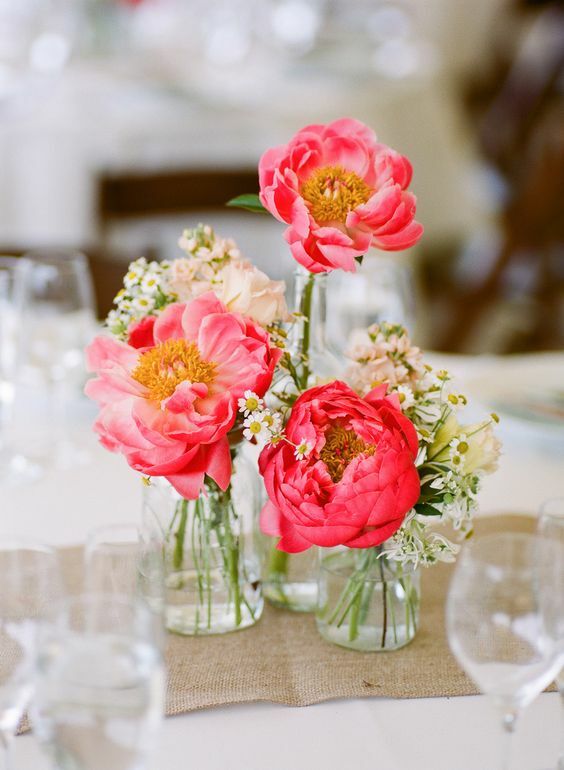 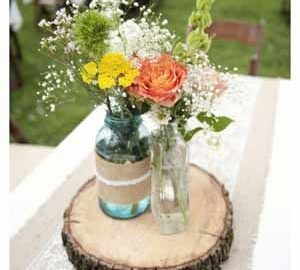 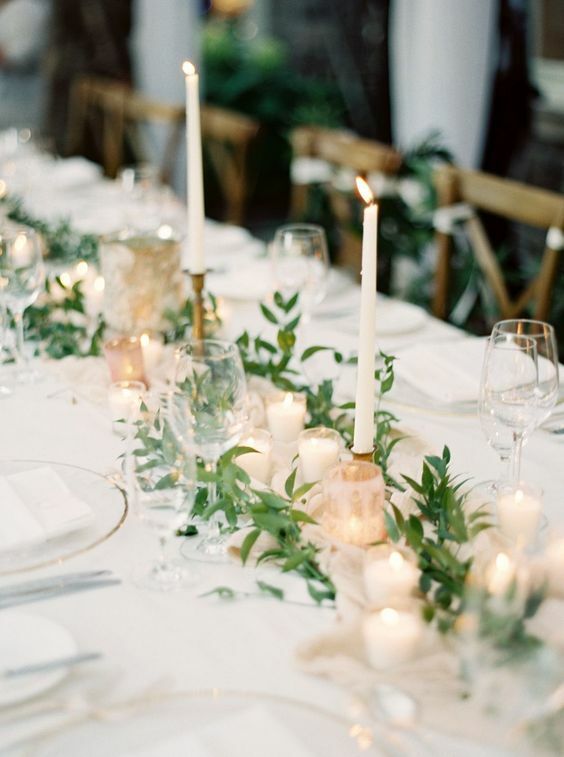 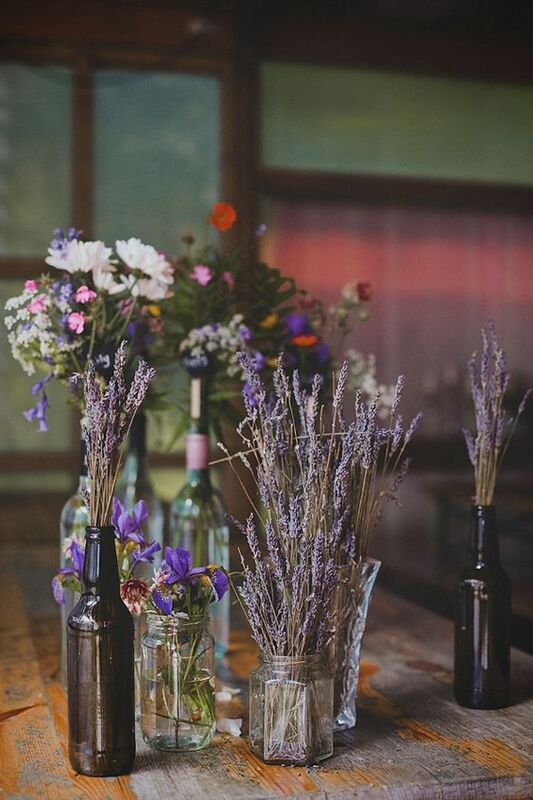 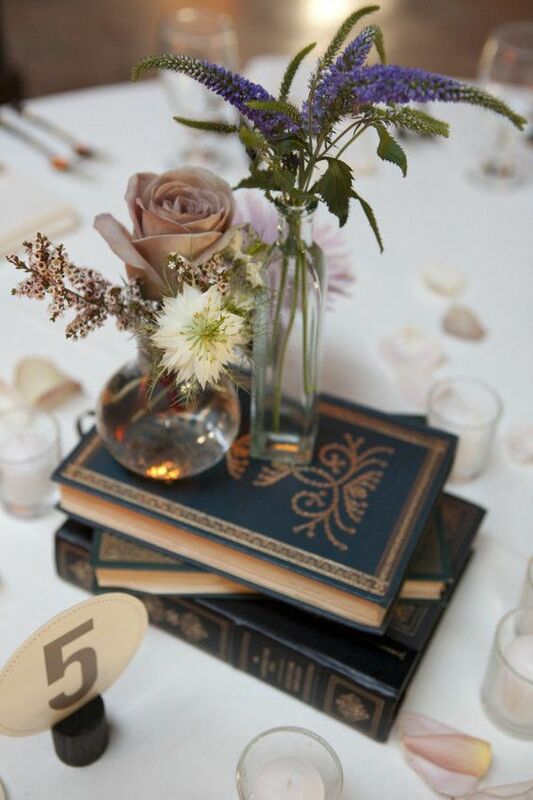 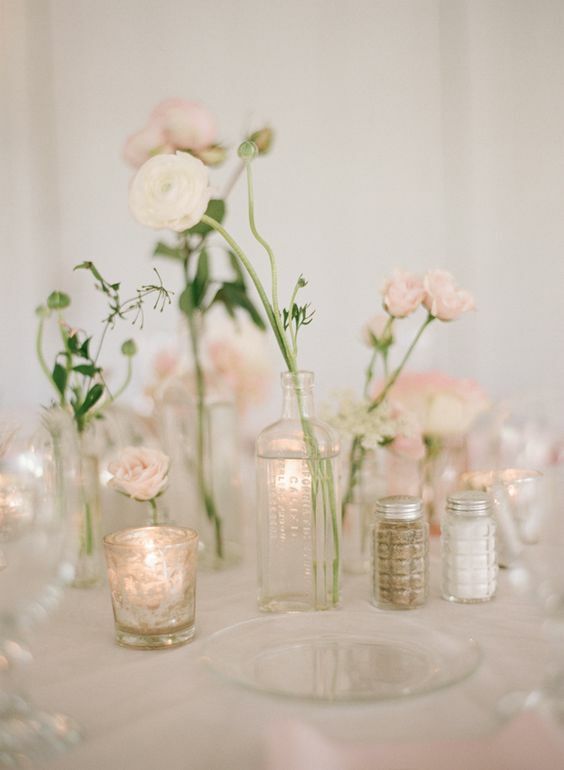 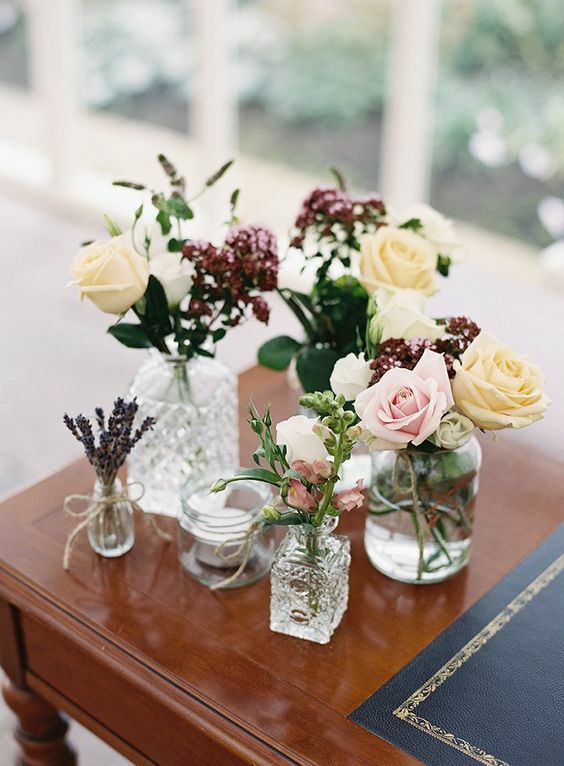 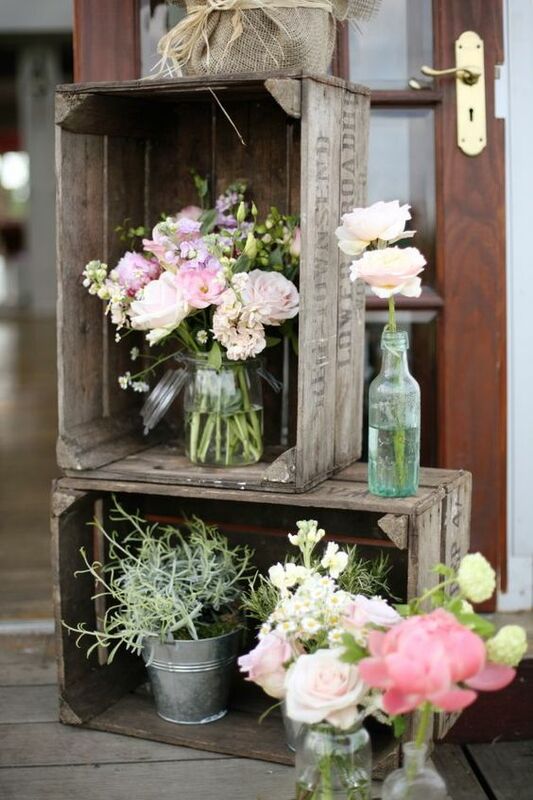 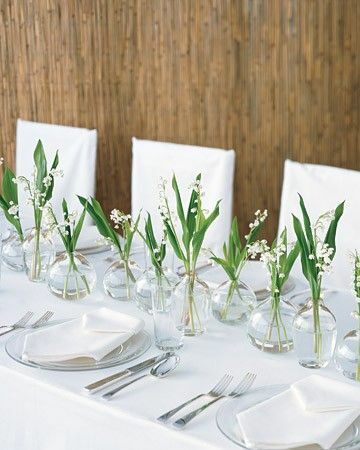 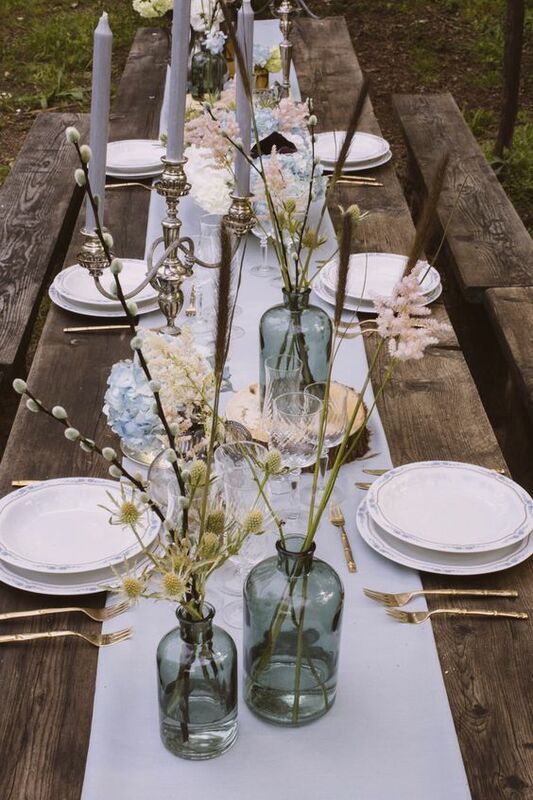 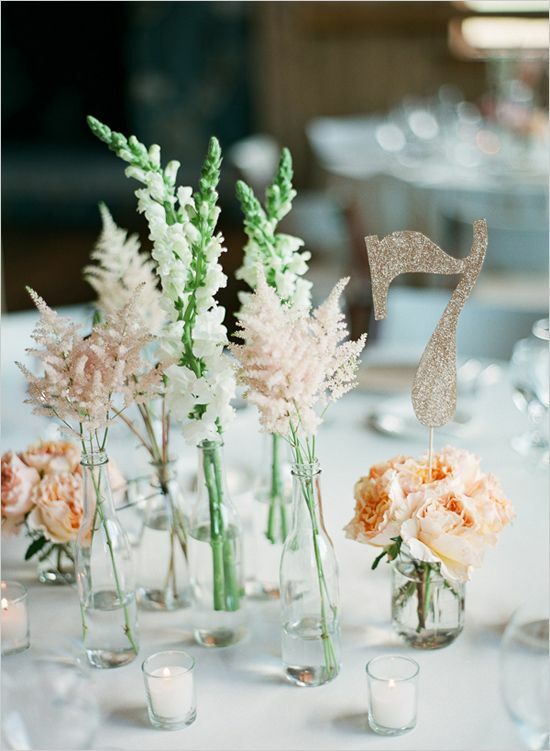 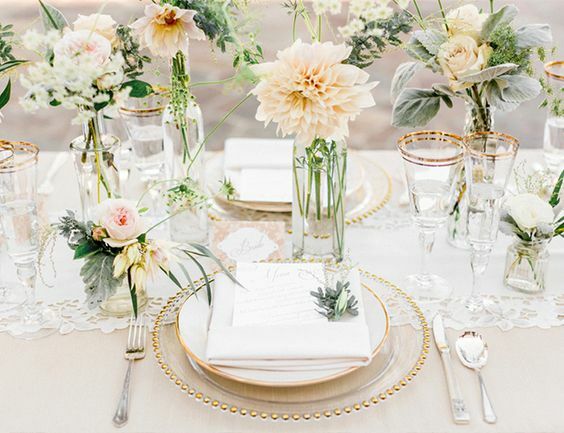 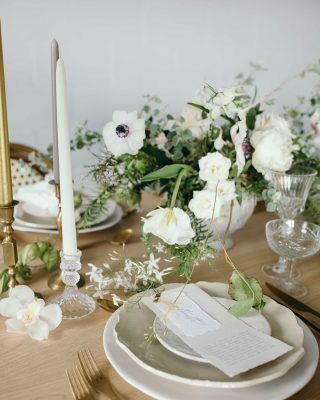 Wondering where or how to include bud vases into your wedding styling and decorations? 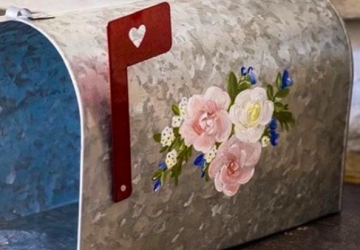 Well this post should have all the answers. 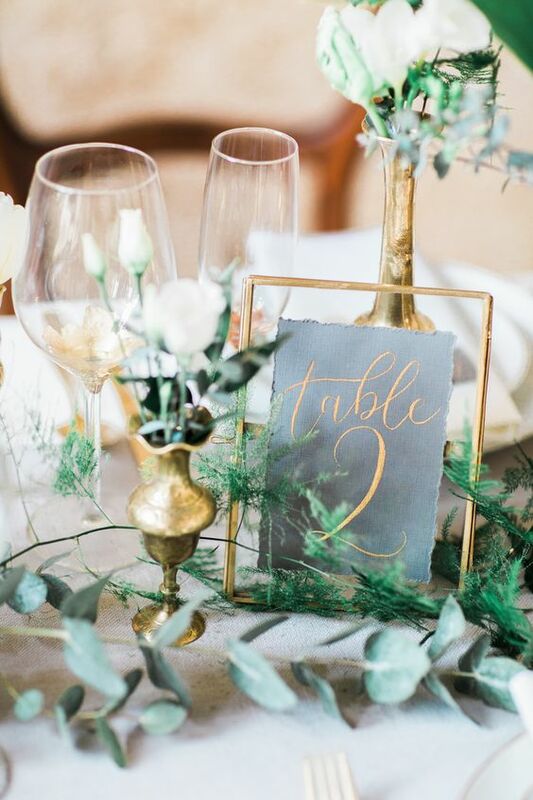 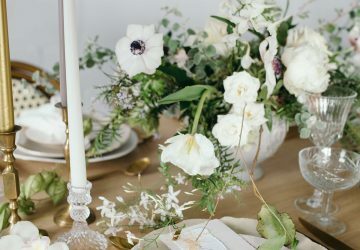 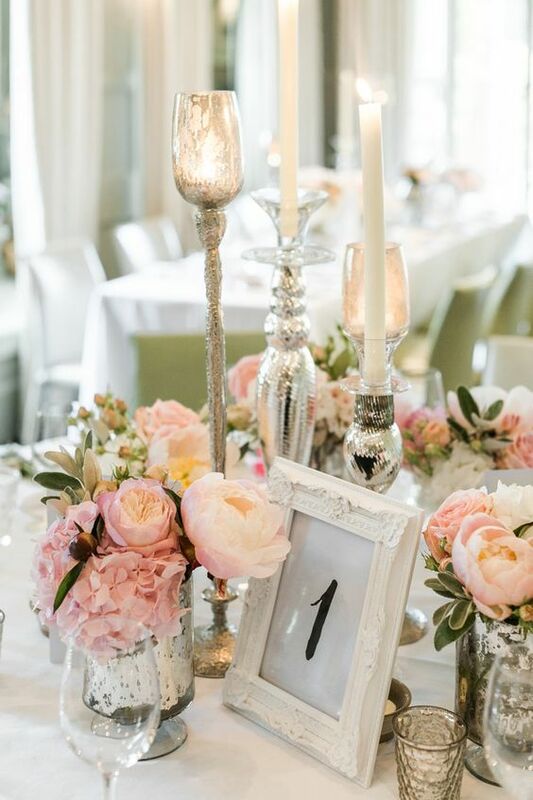 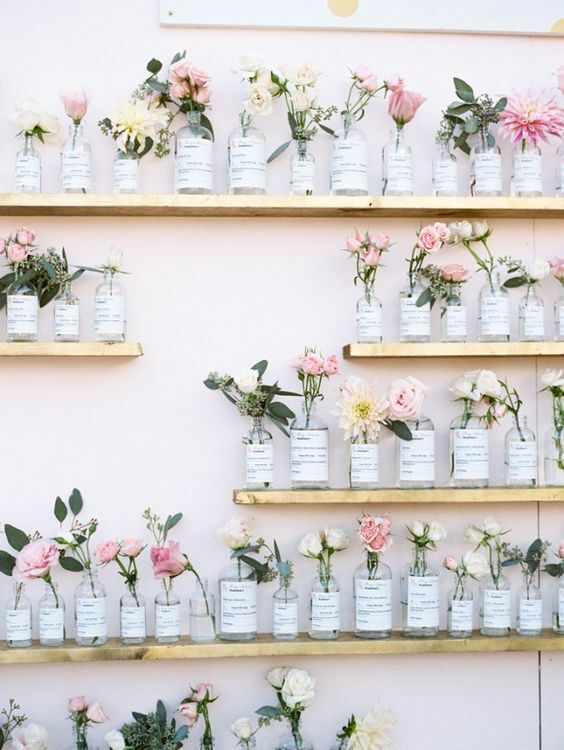 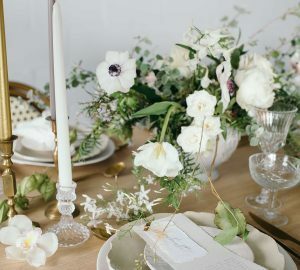 We have scoured the internet and found our favourite ways that bud vases have been included in weddings. 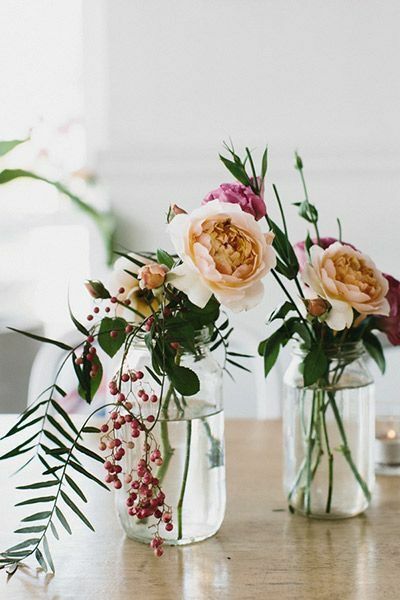 Scroll down to see more and don’t forget to pin your favourites to your pinterest board. 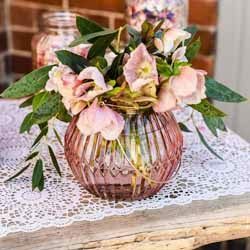 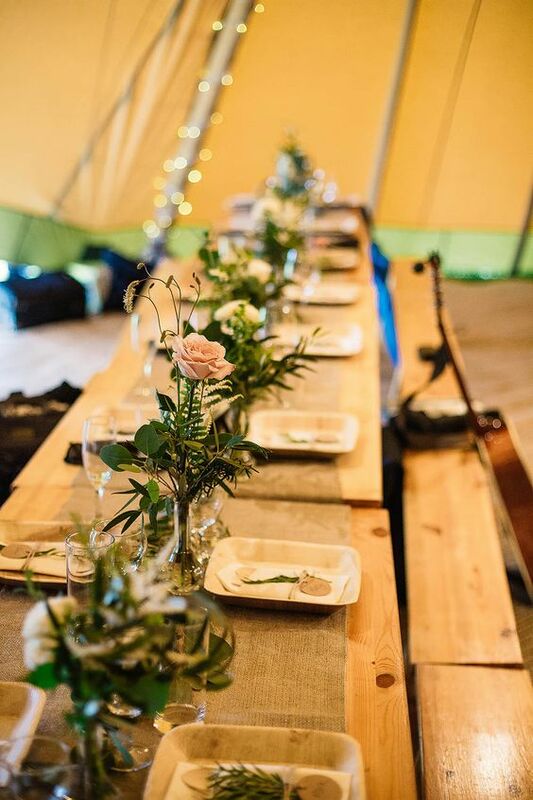 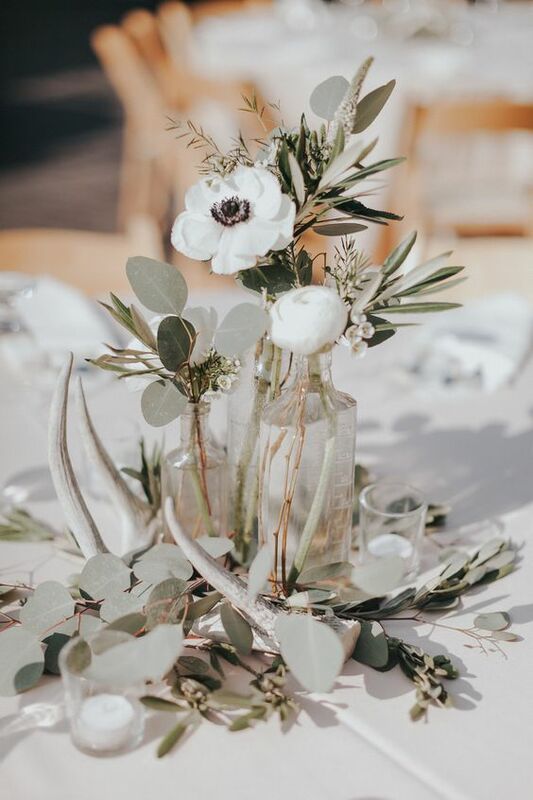 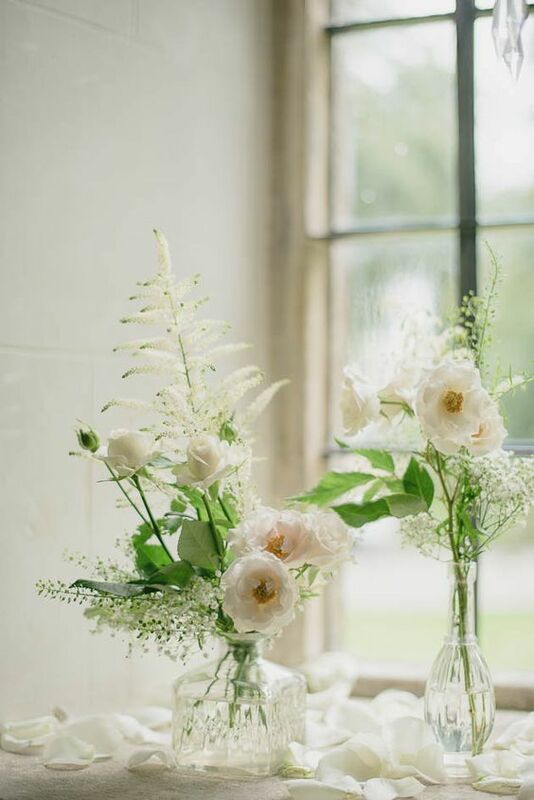 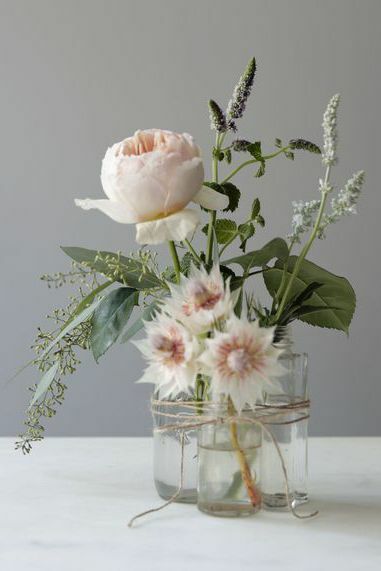 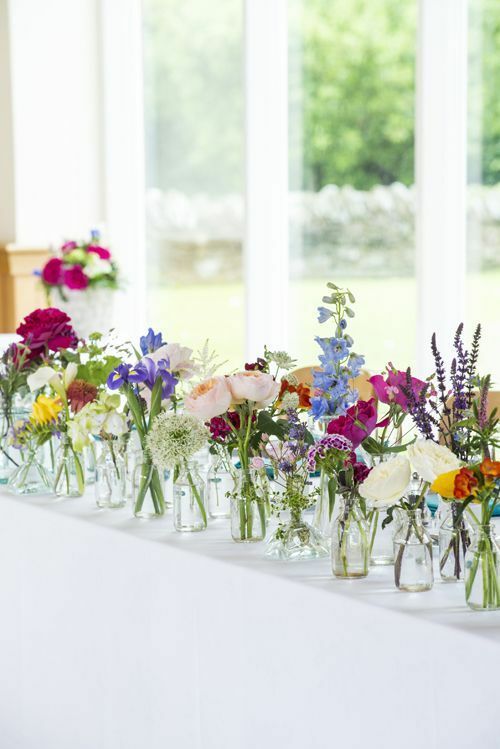 If you like the idea of including bud vases or posy vases in your wedding styling make sure you check out our large collection of bud vasese we have for sale. 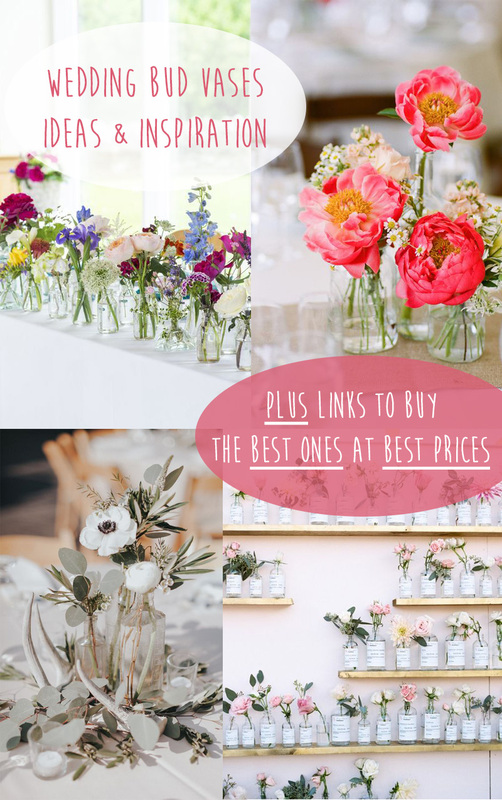 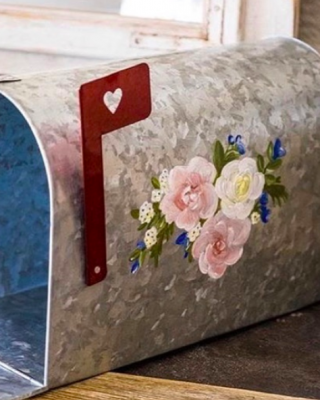 All wedding styles and all great orices – shop bud vases now!